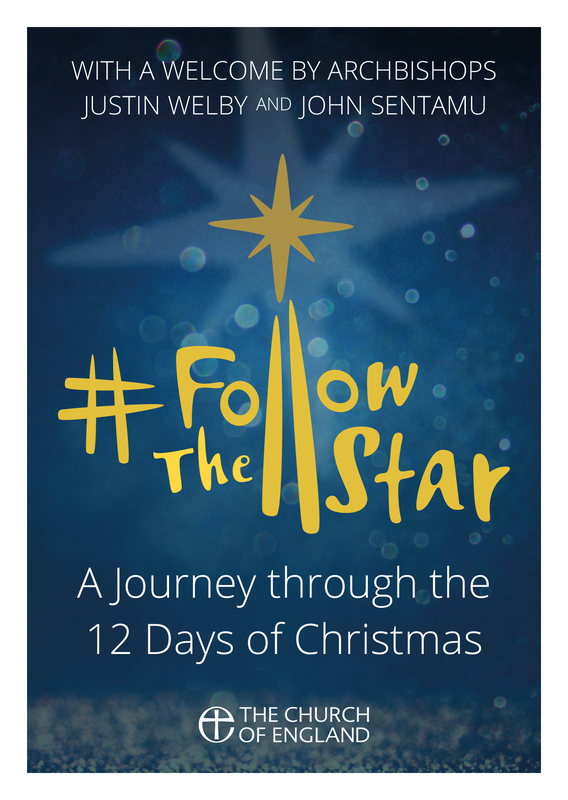 Follow The Star by Isabelle Hamley, Archbishop Justin Welby, Archbishop John Sentamu was published by Church House Publishing in September 2018 and is our 9325th best seller. The ISBN for Follow The Star is 9781781401057. Be the first to review Follow The Star! Got a question? No problem! Just click here to ask us about Follow The Star.